Connely studied architecture at Auburn University, graduating with honors in 2006. He spent 3 years working with the Auburn Univeristy's non-profit design-build school Rural Studio, founded by the late Samuel Mockbee. 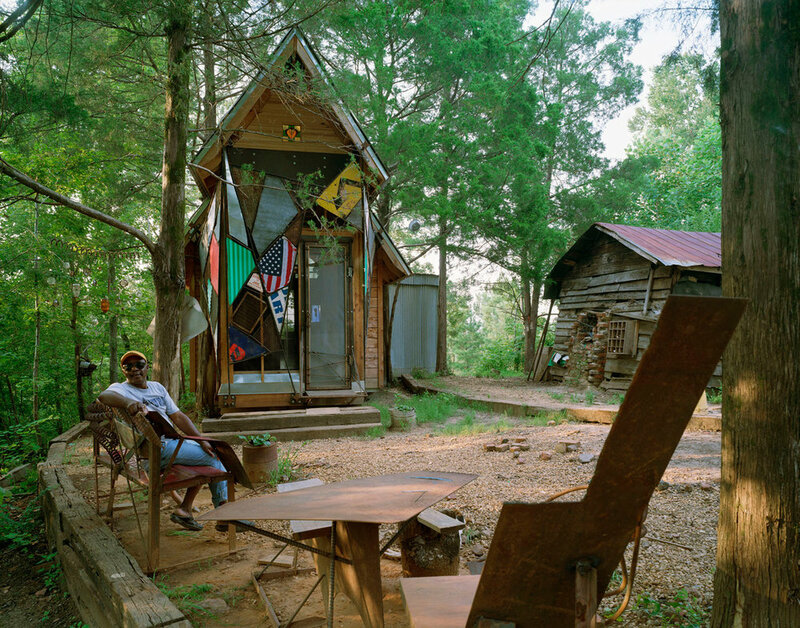 During his tenure at Rural Studio, Connely was involved with the design and construction of the Musicman House (2nd Year Project) and the Hale County Animal Shelter (Thesis & Post Graduate Project). The Hale County Animal Shelter was awarded Honorable Mention in the Civic Category at the World Architecture Festival in Barcelona (2008). Connely has been a guest lecturer at Pecha Kucha (Vancouver) & Auburn University's Rural Studio. His lectures focus on his experiences at Rural Studio, the design/build process & the Musicman House with an emphasis on the design development & construction of the lamella structure at the Hale County Animal Shelter. Connely is currently a Project Manager with Ramsay Worden Architects in Vancouver, BC. He has over 10 years experience in all stages of the design process working primarily with residential & mixed-use buildings of wood frame / concrete construction.